What do you feed your dog and how often? Allergies? If so, to what? How do you play with your dog and how often? 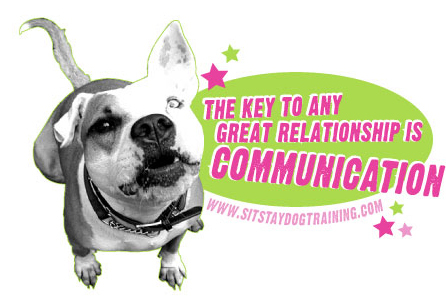 How did you hear of Sit Stay Dog Training?